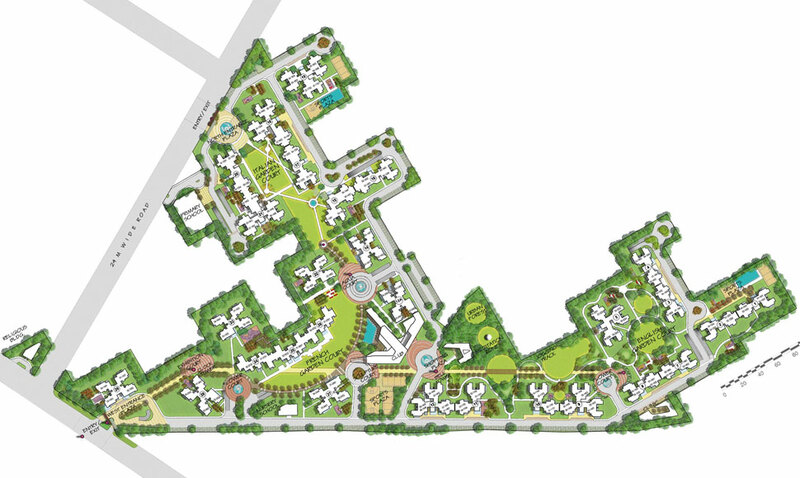 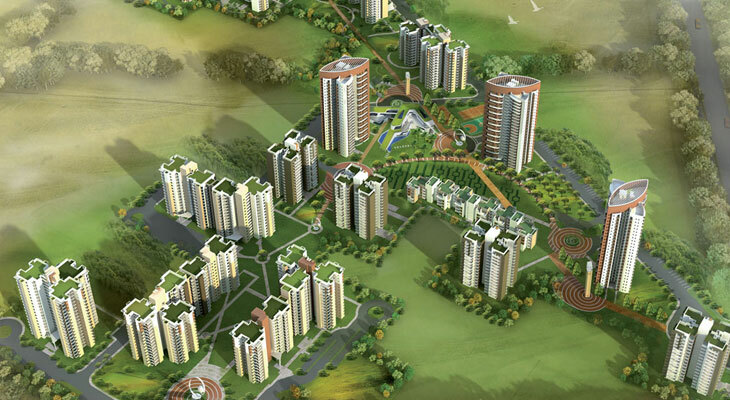 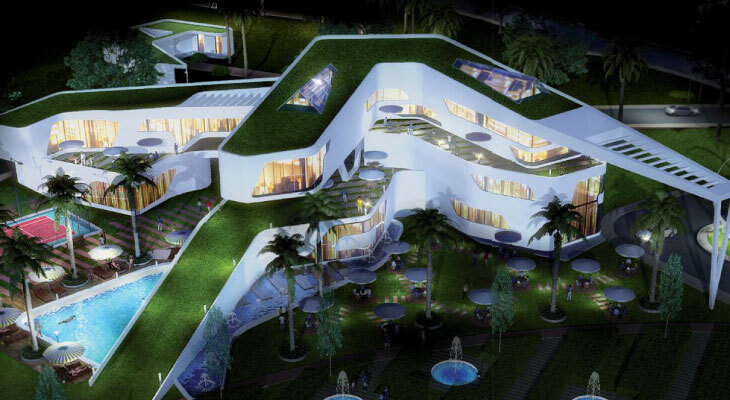 3C Orris Greenpolis is an innovative residential apartment in Sector 89, Gurgaon. 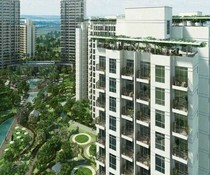 This apartment is designed on the basis of present demand that the buyers put forward. 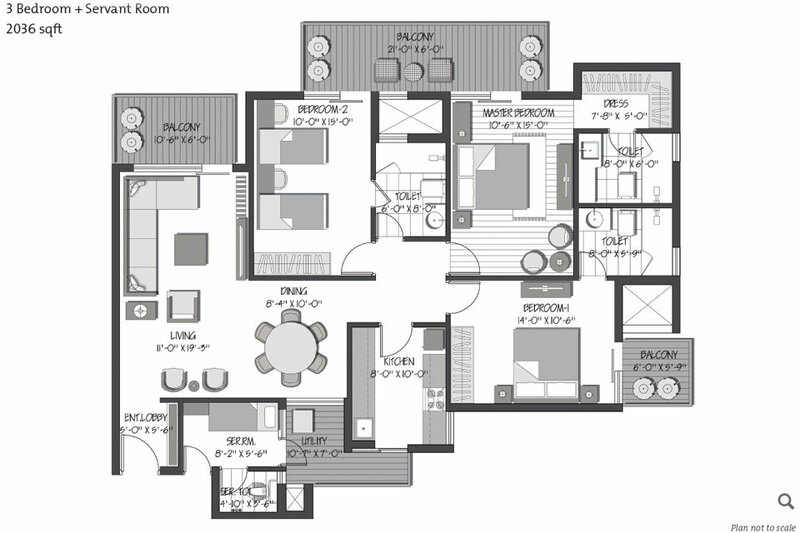 It is built thoughtfully with spacious rooms based on the modern architecture. 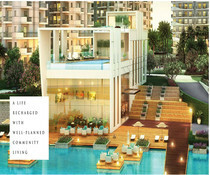 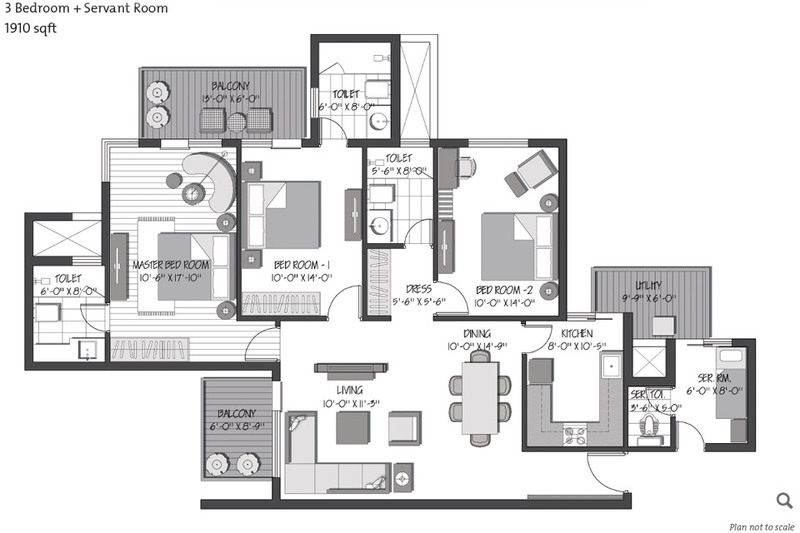 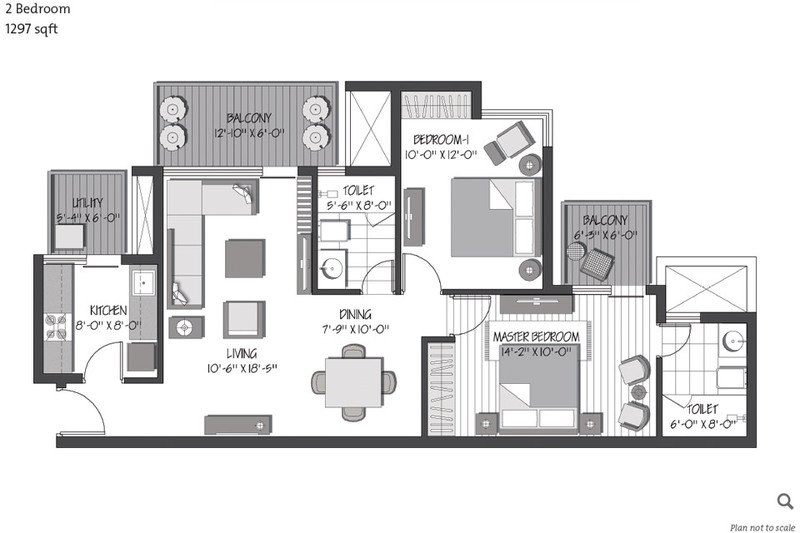 It has houses like never built before, giving you an elegant and luxurious feel. 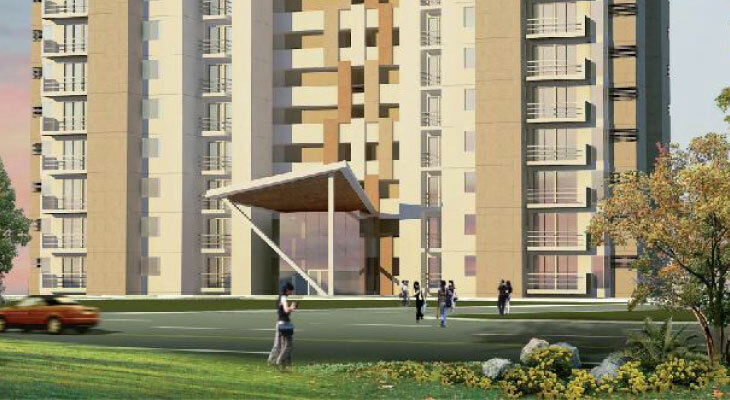 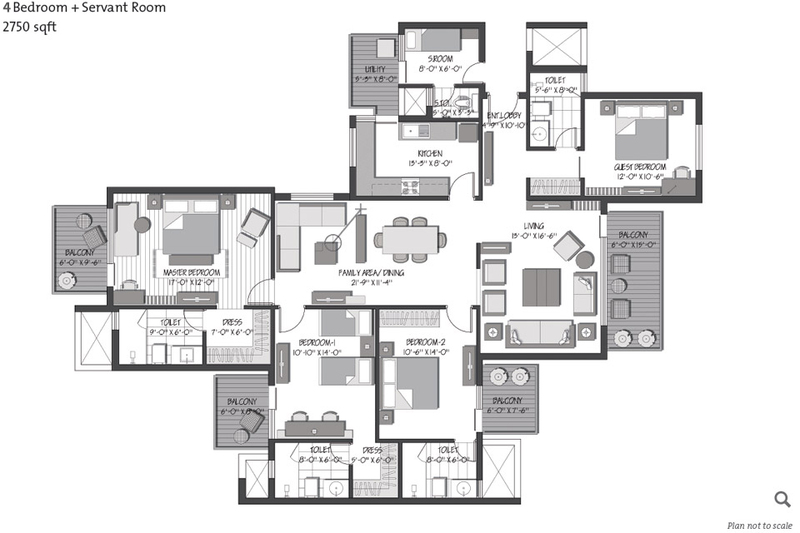 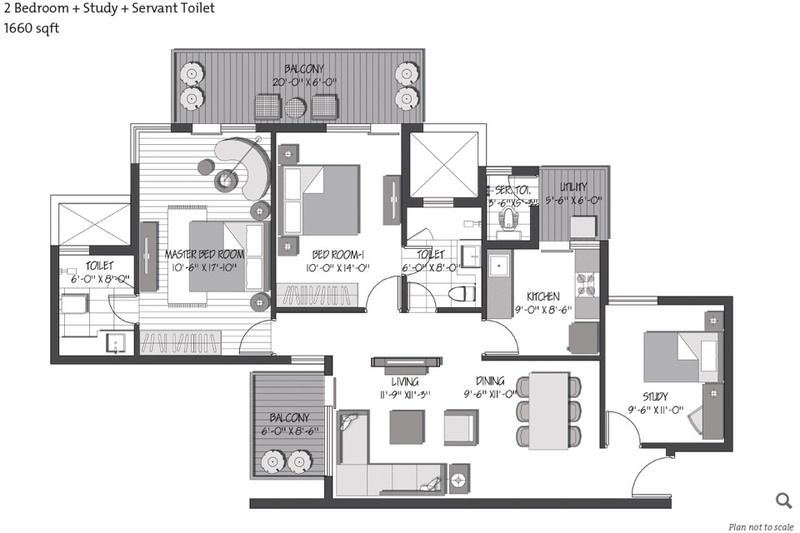 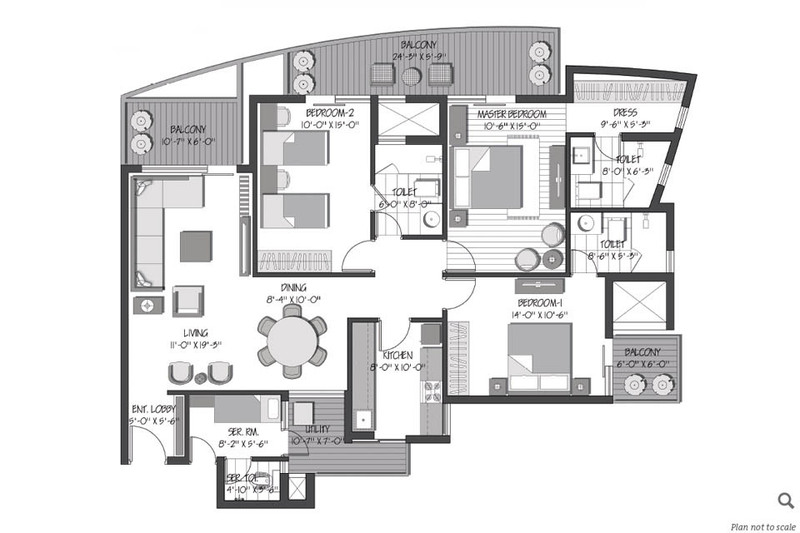 The project offers 2BHK and 3BHK flats which are well-ventilated and spacious. 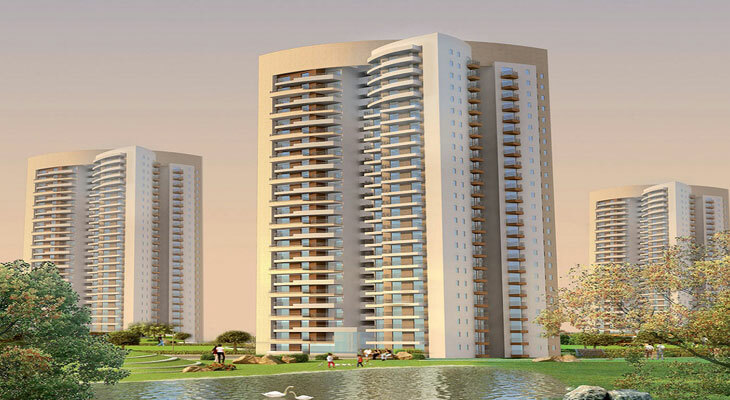 Orris Infrastructure Pvt. 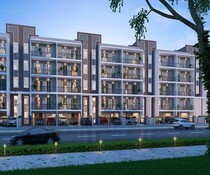 Ltd. has come up with this unique project that is one of a kind in the different towers of Gurgaon with the aim to provide beautifully designed rooms and unmatched quality. 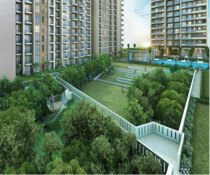 The modern amenities that they provide are a clubhouse, lift, round the clock security, maintenance staff, reserved parking, kids play area etc. 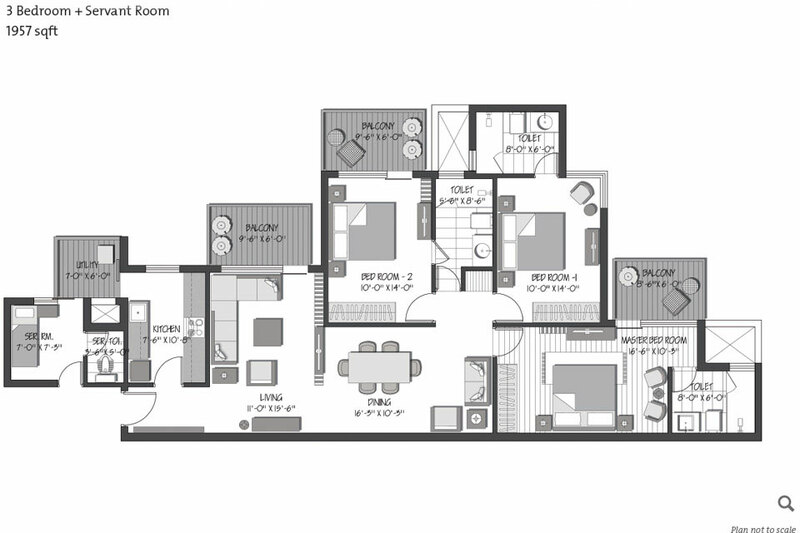 The apartments have been built in a segregated manner, keeping the privacy of the families in mind. 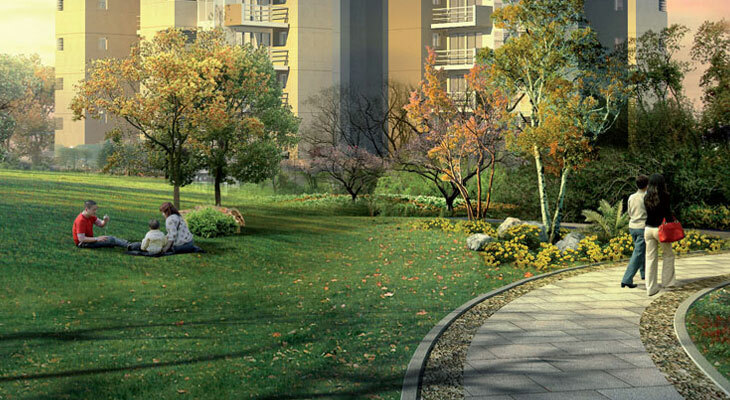 The surrounding view is beautiful and the flats in the apartments enjoy ample daylight. 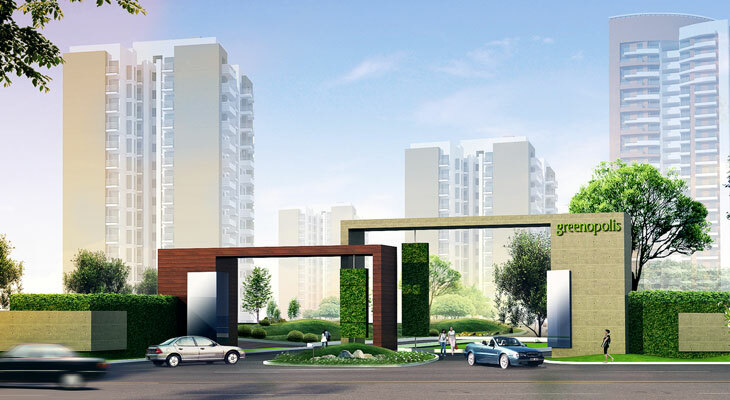 3C Greenpolis has connectivity to famous schools, shopping destinations, hospitals, tech parks and every basic amenity that is required in the vicinity to live a happy, blissful and peaceful life.